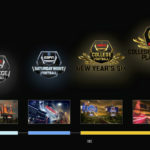 The 2018 National Championship game was at a tipping point at halftime, Georgia sat on a hard-fought 13-0 lead over Alabama. The Crimson Tide offense was struggling with Jalen Hurts under center. The Alabama offense had only mustered under 100 yards of total offense the entire first half, as Georgia more than doubled that total. Saban made the gutsy move to place true freshman Tua Tagovailoa under center for the second half, much to the question of those across the country. It turned out to be the move that cemented Saban in the Mount Rushmore of college football coaches. The Bulldogs came out swinging as they turned the offense over to true freshman Jake Fromm, who looked like a seasoned veteran in the pocket, firing darts to his receivers and picking apart the mighty Alabama defense. The Tide would bend, but would not break throughout most of the first half as Georgia kicker Rodrigo Blankenship nailed two field goals to give the Bulldogs a 6-0 midway through the second quarter. Finally, the Georgia offense broke through at the end of the half as Fromm lead the Bulldogs on a nine play, 69-yard drive that ended with a touchdown run by wide receiver Mercole Hardman. The Bulldogs went into halftime with a 13-0 lead. That’s when Tua Tagoviola entered the fray at quarterback. A third down conversion that reminded old timers of the great Fran Tarkenton, changed the tide (pun intended) of the game. Alabama ended the drive with a touchdown pass to make the score 13-7. However, Kirby Smart and the Bulldogs were not about to let off the gas pedal yet. Jacob Fromm unloaded an 80-yard touchdown pass to Mercole Hardman to give the Bulldogs a 20-7 advantage. There was a question to if Hardman’s foot was on the sideline, yet the Big Ten officiating crew working the game deemed there was not enough evidence to overturn the call and remained a Georgia touchdown. That would be the end of the Georgia scoring for a while, however. Tagovailoa and the Tide roared back as kicker Andy Pappanastos added two field goals before Tagovailoa found superstar wide receiver Calvin Ridley in the back of the endzone to tie the game 20-20. Georgia had a shot to go down the field and score, but the offense was unable to register a first down and punted the ball back to Alabama. 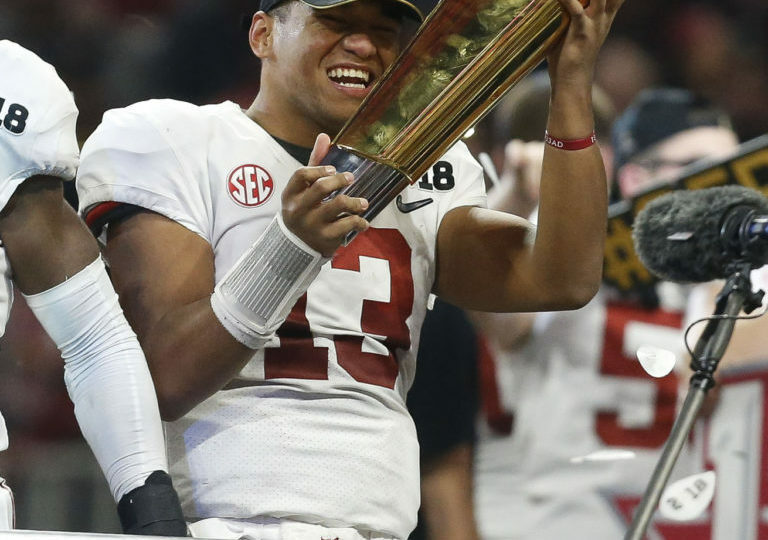 Tagovailoa once again marched the Crimson Tide down the field and set up Pappanastos with a 36-yard field goal to win the national championship. The Bulldogs got the ball to start overtime and were only able to muster a 51-yard field goal from Blakneship following a very costly sack that Jake Fromm had taken. Alabama got the ball back and the first play forshadowed that the Tide weren’t going to do well as Tagovailoa took an egregious sack that lost 16 yards. But on second down, he stood in the pocket and slinged one down the left sideline…and right into the hands of DeVonta Smith for a national championship. 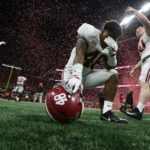 The win secure Nick Saban’s fifth national championship at Alabama, his sixth overall, tying him with the legendary Bear Bryant for the most national championships since the beginning of the Poll era in 1936. Saban has now etched his name as a candidate for the greatest coach in college football history.